All Products delivered are factory checked for Quality & Functionality and delivered to our customers in its original packing. Hence when you buy from Magnett, you can rest assured of investing only the original products. 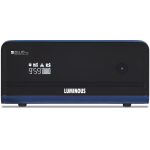 Multiple payment options are available for Customers for convenience. Customers can choose to pay by Cash / Credit Card / Debit Card or Bank Transfers on delivery. 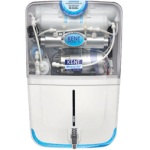 We have technical experts to help you in your purchase. Call or write to us and let us know your need and we will be delighted to assist you in your investment. 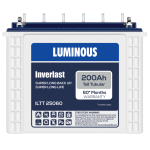 Inverter & Battery Combo Offers. 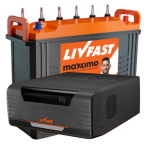 under 2KVA capacity..
Inverter & Battery combo offers. 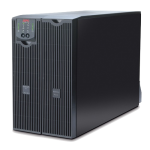 2KVA and above..
Protection for computers & devices (600VA - 3KVA).. 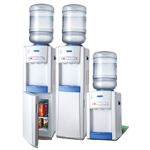 Pure power for mission critical devices (1KVA & above)..
Water dispensers with refrigeration to provide Normal, Cold / Hot water .. 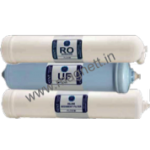 Suitable for UV and RO Water Purifiers.. 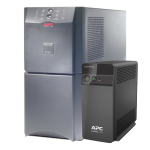 Sine Wave power for homes & offices ( Upto 10KVA).. 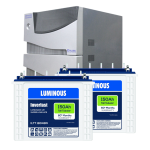 Batteries for Inverter and UPS ..
UV & RO Water Purifiers from leading brands..